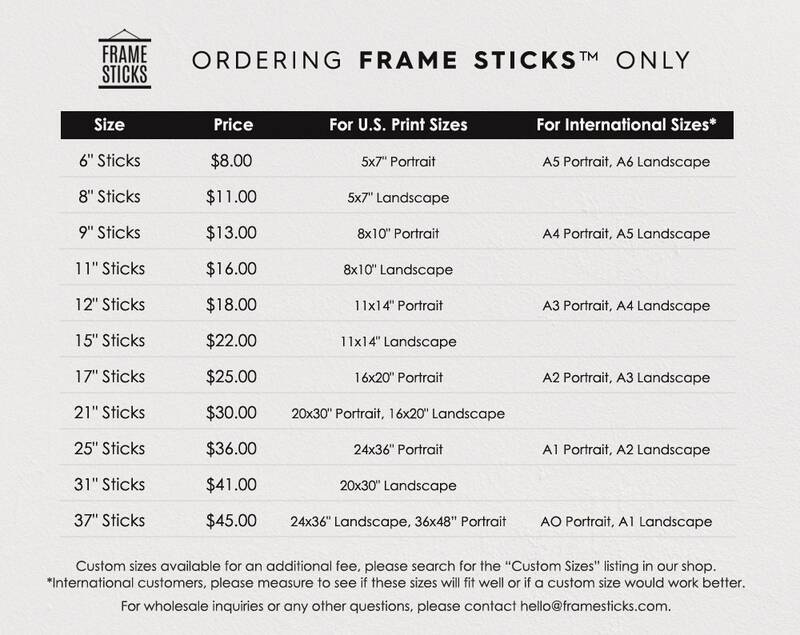 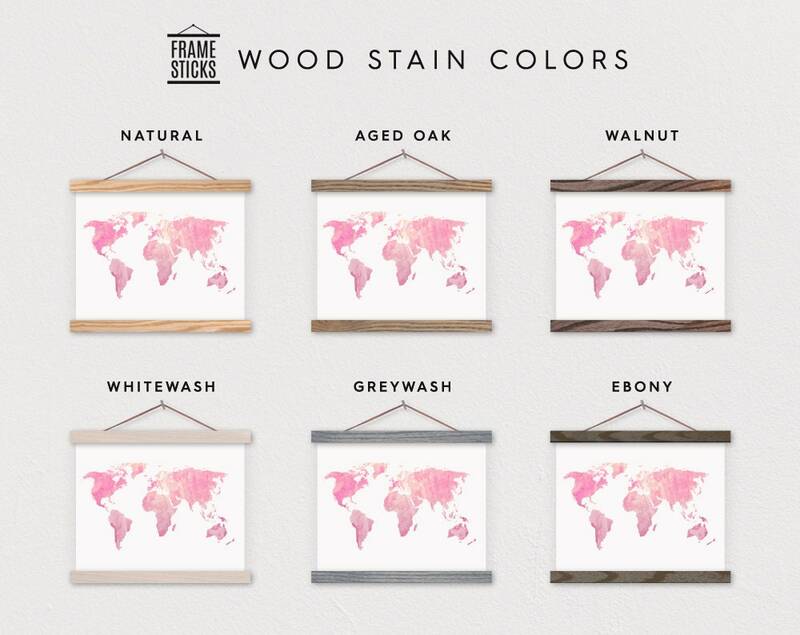 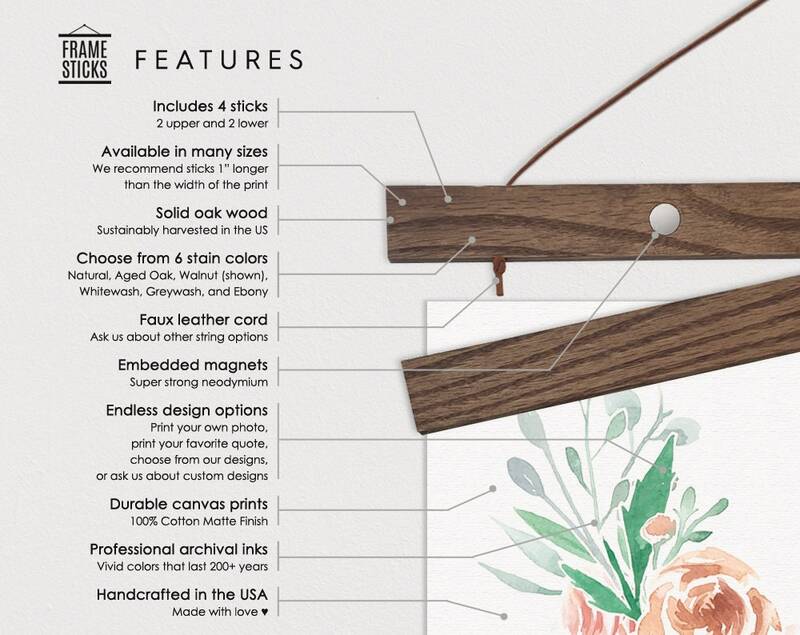 Real wood poster hanger with magnets that include a canvas print of our "Pink Paint World Map". 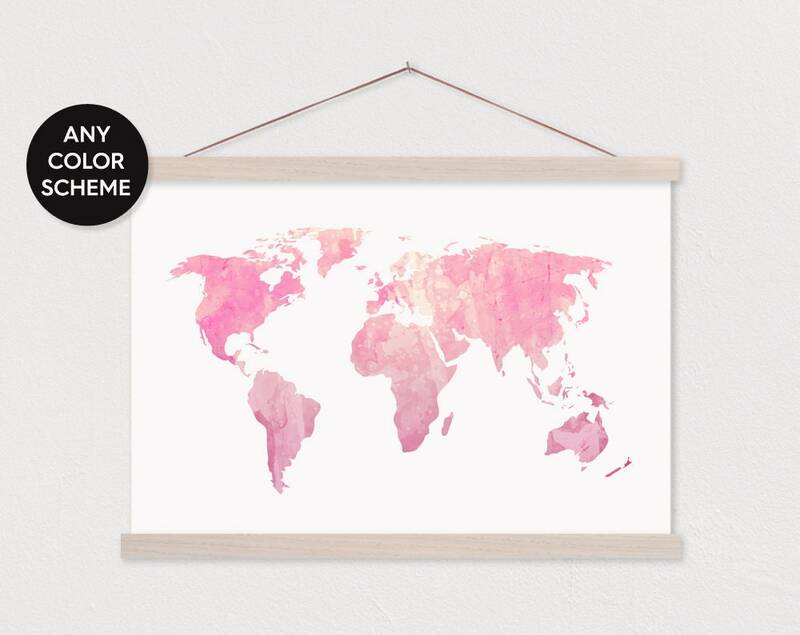 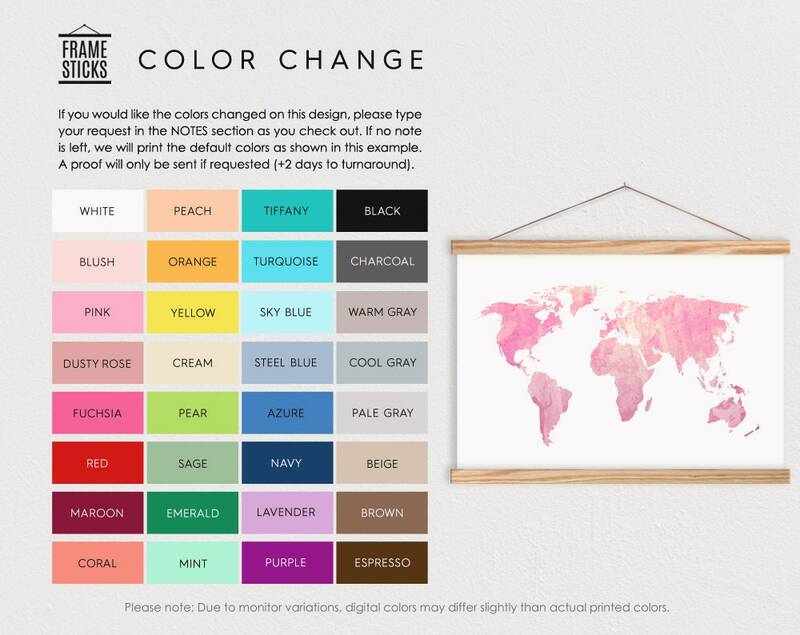 You could also change the colors of this world map to fit your home color scheme. 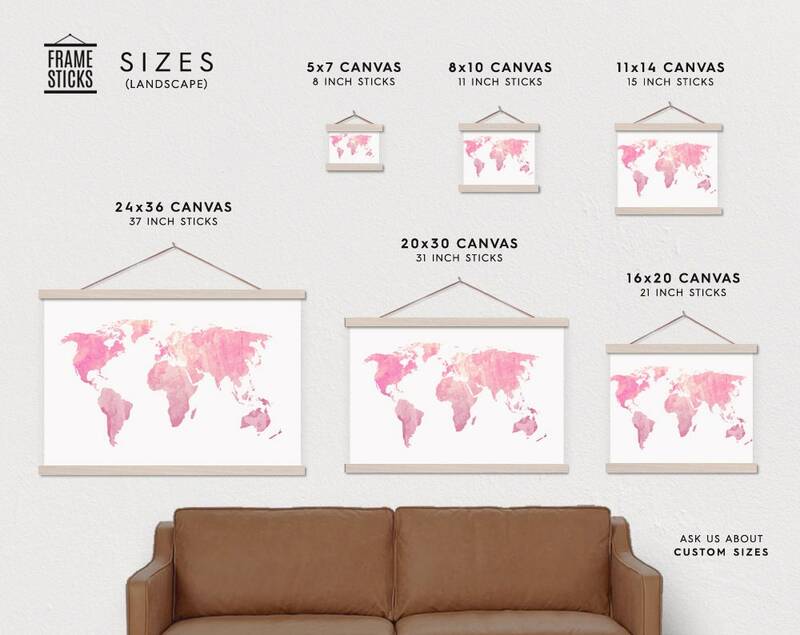 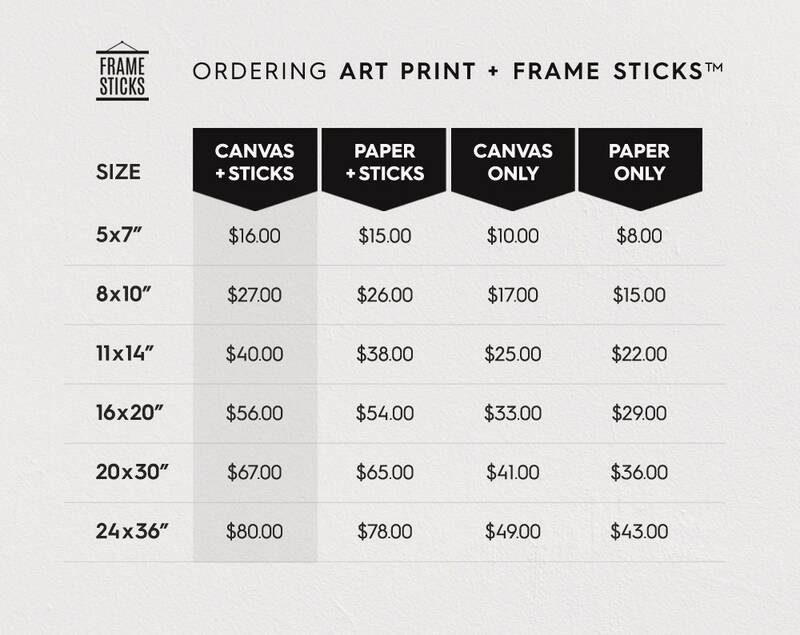 This would make a great addition to any office space.